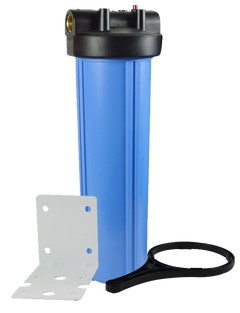 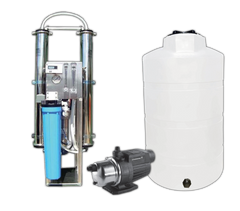 Watts Premier has a variety of highly effective options for water filters, which makes drinking water filtering at home easy to do. 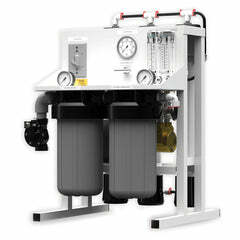 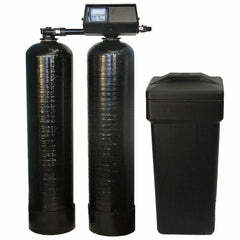 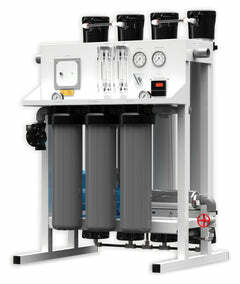 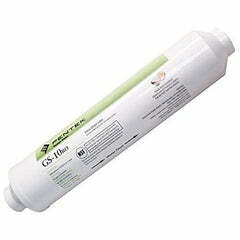 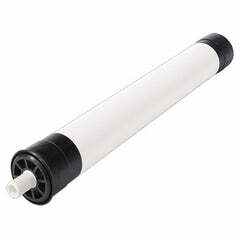 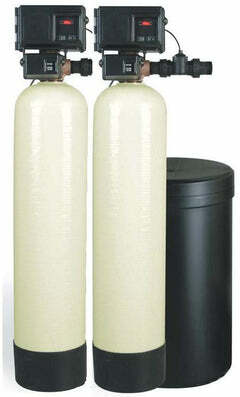 When it comes to water filtering, Watts is considered one of the best water filtering companies. 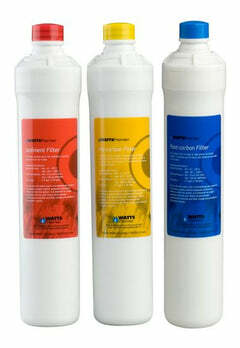 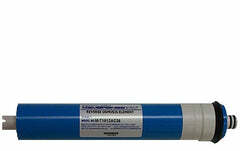 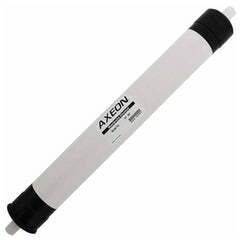 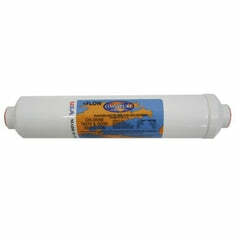 If you need help finding your filters, call 1-888-309-2837 and our water professionals can get you the right filter!